Political parties criticise SABC on election coverage - SABC News - Breaking news, special reports, world, business, sport coverage of all South African current events. Africa's news leader. The ATM, BLF and the ACM say the public broadcaster is tasked with protecting democracy by exposing the public to the views of new parties. Three political parties have strongly criticised the South African Broadcasting Corporation (SABC) on how it is covering activities ahead of the May 8th general elections. 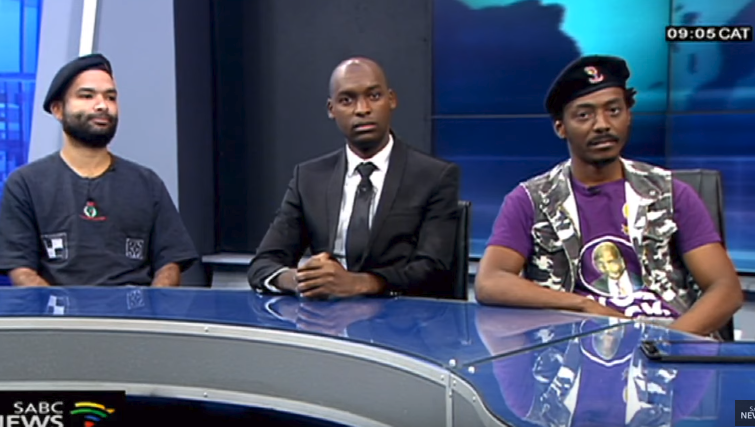 The African Transformation Movement (ATM), Black First Land First (BLF) and the African Content Movement (ACM) say the public broadcaster is tasked with protecting democracy by exposing the public on the views of the new political parties. Speaking on the SABC News program Media Monitor, leader of the ATM Vuyolwethu Zungula said the party launched in September last year. Zungula claims it only started getting media coverage by mid-January this year when former Government Communications and Information System (GCIS) boss, Mzwanele Manyi joined the party. “Now that creates the impression that it is a new party. I would understand if the private media houses were to use that for example they want to sell papers and all of that, but for the state broadcaster, it should be a matter of what is in the public’s interest… it should not be about individuals or sensation because for example GOOD has more coverage than us, whereas GOOD was only formed recently… same with ACM,” says Zungula.